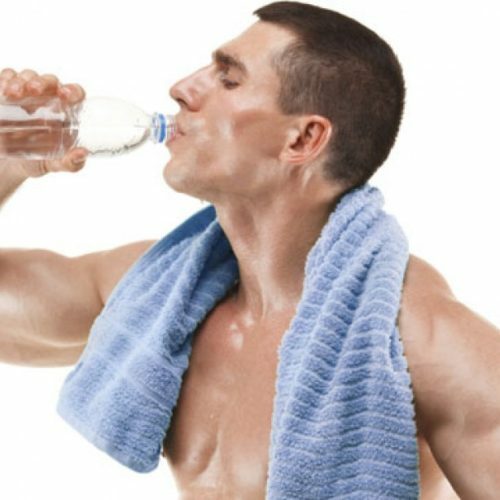 Now you’re probably wondering if you should only drink water all the time. The answer is, of course, only if you want to. Any food or beverage taken in moderation is probably just fine for most people. However, water has a big upside. 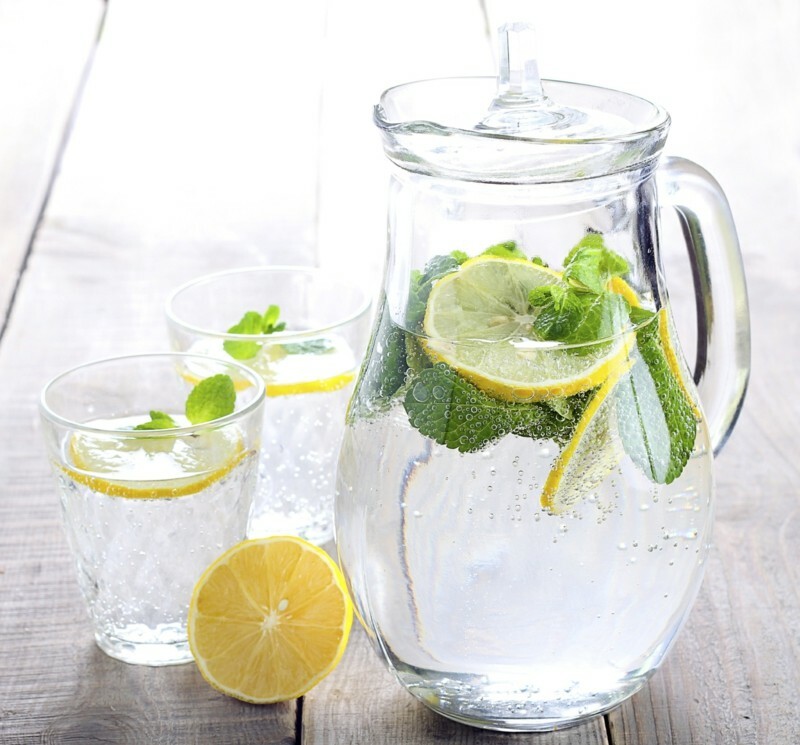 Most people would benefit from replacing sweet, sugary or high-calorie beverages and carbonated soft drinks with a bottle of natural spring water every now and then. Just how different is high-quality water from other beverages? Hmm, let’s see. 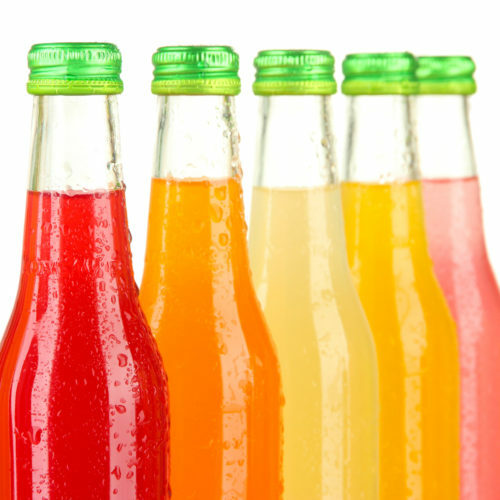 What’s in your soft drink?